Presented by Laser Resurfacing Expert and a Published Author on Laser Resurfacing Dr. Philip Young. Laser Resurfacing for Perioral, Lip | Lipstick Lines or Smoker Lip Lines Before. 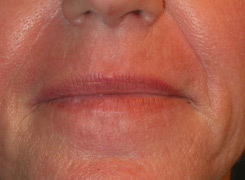 We have a unique approach where we use laser resurfacing plus dermabrasion techniques to get to a safer and deeper layer to reconstruct and reduce those Lines around your mouth. Laser Resurfacing for Perioral, Lip | Lipstick Lines or Smoker Lip Lines After. 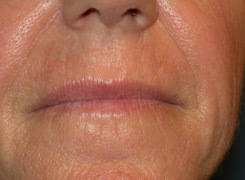 We have a unique approach where we use laser resurfacing plus dermabrasion techniques to get to a safer and deeper layer to reconstruct and reduce those Lines around your mouth. Take a look at the picture. 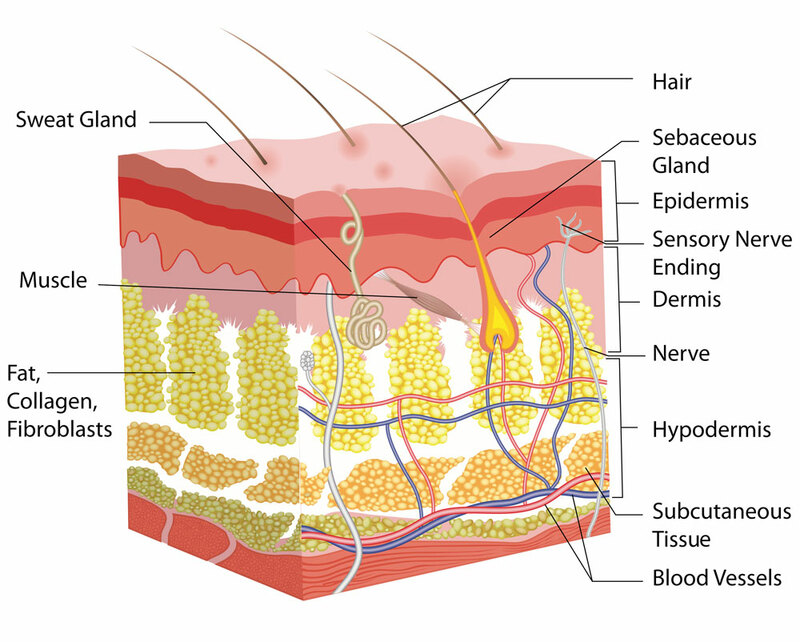 There is a layer of the skin where you see the skin cells oriented along a wavy structure. These are the papillae. Deep laser resurfacing goes into the dermis and the deepest layer that resurfacing reaches should be around the junction where the papillae end. As you can see there are cells that are deeper than that in the hair follicles and the other skin organs. These cells “resurface” your skin. In that process after laser resurfacing, you get new skin that covers your flatter skin surface and you also develop an organized layer of collagen to make your skin more uniform, smoother with less wrinkles. You first start by setting up a consultation. You can click here to check out our consultation page. After this you find the best date for your laser resurfacing. Much of this depends on your recovery. You can get the lightest laser treatment and be slightly red the next day or you can get the most intense and need at least 1 week to recover. You can choose your recovery. One thing to know is the deepest and more intense you choose, the more results. With more risks there is more potential for more results. 2 weeks before your procedure, you will have your pre procedure appointment. At this appointment, we will go over your consents and see how medically fit you are. You can follow this link to find your patient care package. After this you will need to clean your the lasered areas really well. We have a laser post procedure page to help you learn how to clean. It depends on what you have done. You can laser small parts of your face or you can laser resurface your whole face. Concentrating just on your cheeks can range from 1500-2900. The whole face can range from 3500-4500. But just a small spot can be from 500-1500 depending on the situation. There are other things that we consider and we can discuss this with you. Our laser resurfacing is based on more than 16 years of working with lasers in many different situations. We use lasers for many situations involving scars. It is central to our unique Acne Scar Vitalizer Treatment. We use it for all types of scars including depressed scars, elevated scars, ice pick scars, box car scars, rolling scars, self harm scars, white scars, dark scars, etc. You can see some scar revision before and afters to see some results with lasers on scar revision. Below is a video showing the recovery process after laser resurfacing and the acne scar vitalizer. We have pictures of on a daily basis after these procedures along with a video showing you how to clean after co2 Laser Skin Resurfacing and acne scar treatment with the Acne Scar Vitalizer.